Here's our little Olivia again wearing the gifts she received from Lil Miney Shop. Last month, a mail came with really lovely stuff inside. Mommy got excited again. 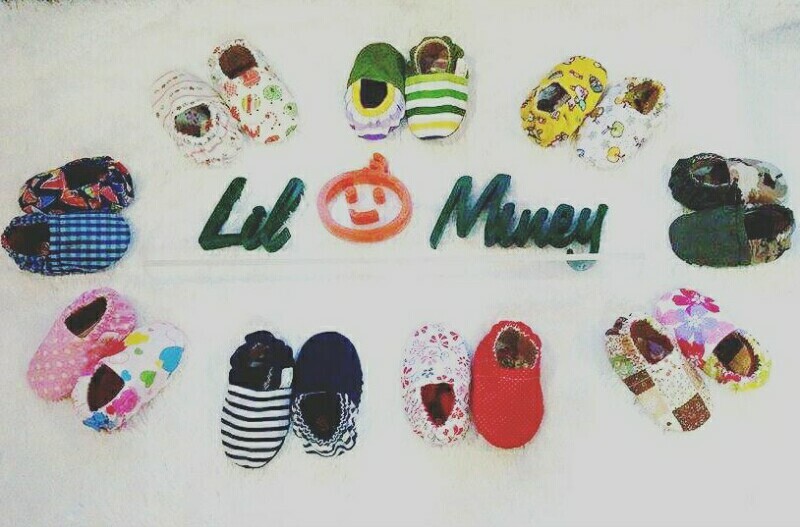 Li'l Miney is a DTI registered online shop that sells baby stuff like onesies, bibs, character socks, pajamas, and their very own reversible crib shoes. Their crib shoes are made of mixed cotton and polyester. Indeed they are soft and breathable. It is also washable. 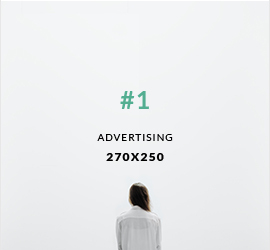 What makes it really special is that it is reversible. The designs are guaranteed fashionable. I actually had her wear one of the pairs we got once in an event and got a lot of compliments from my co-bloggers. And I can tell as a mom that my baby girl loves wearing it. It is very comfy. Olivia's turning 6 months on the 18th and I am so excited to share another milestone again! Thank you for being part of her growth! Don't forget to like Maria Olivia Ysabel on Facebook! Hello! My name is Maria Olivia Ysabel. I was born in the year 2016. My Mama loves to dress me up! This is my growing up story!